Two men with recent experience of Formula One will drive Ferrari's simulator this season. Pascal Wehrlein and Brendon Hartley will both take on roles as development drivers for Ferrari in the 2019 season. 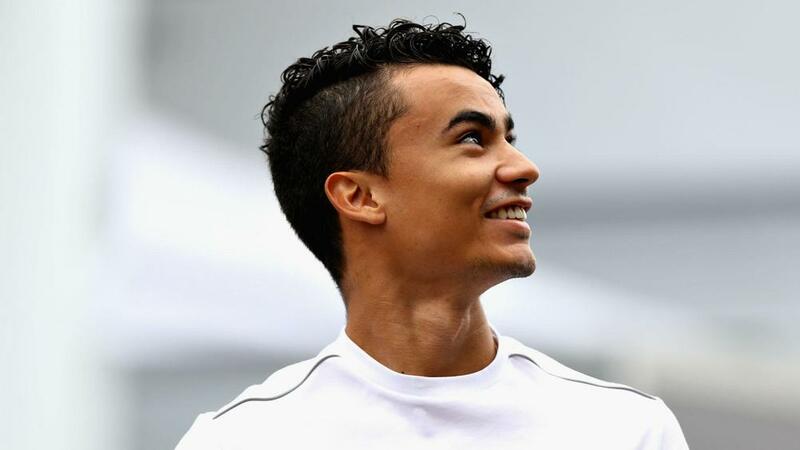 Wehrlein and Hartley, who have each earned race seats in recent seasons, will be joined in using the Scuderia Ferrari Mission Winnow Simulator by 22-year-old Antonio Fuoco and simulator veteran Davide Rigon, 32. Hartley drove for Toro Rosso in 2018, having featured in the final four races of the previous campaign, while Wehrlein was on the grid with Manor in 2016 and Sauber the following year. Youngster Fuoco, a former Ferrari Driver Academy student, raced in F2 last year and Rigon has driven the simulator since 2014. Ferrari team principal Mattia Binotto said: "Our team has taken on four undoubtedly talented drivers, who possess innate feeling, with a strong understanding of race cars and tracks. These are exactly the qualities required in the skillful role of driving in a simulator, one of the vital pieces of equipment in the Formula 1 of today."